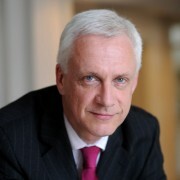 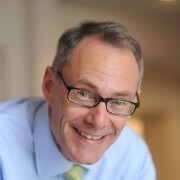 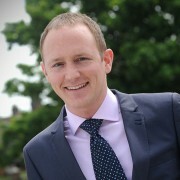 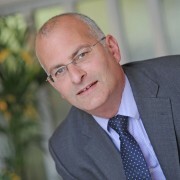 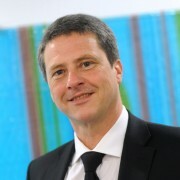 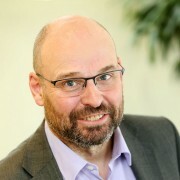 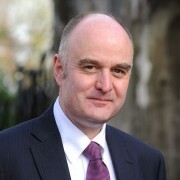 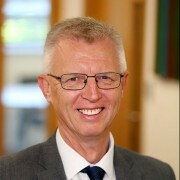 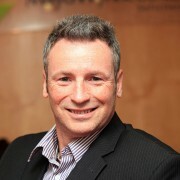 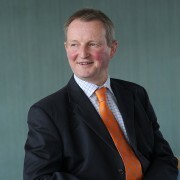 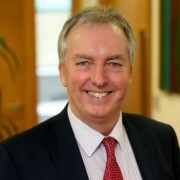 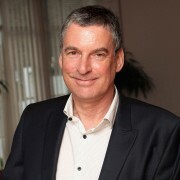 Chris Randall is Mayo Wynne Baxter's Chief Executive and is responsible for managing all aspects of the practice. 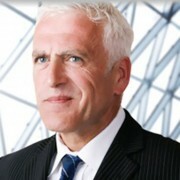 His responsibilities include strategic planning, operational oversight, and ensuring that clients are completely satisfied with the service the firm delivers. 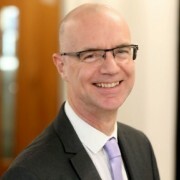 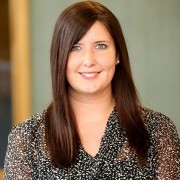 He is also the firm’s Compliance Officer for Legal Practice, responsible for overseeing all aspects of the firm’s compliance with regulations. 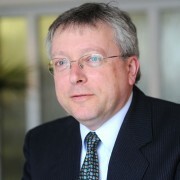 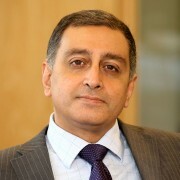 Much of his career prior to managing the firm has been spent working as a Litigation Solicitor. 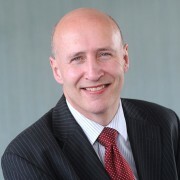 He is accredited as a Senior Litigator Emeritus with the Association of Personal Injury Lawyers (APIL). 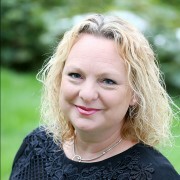 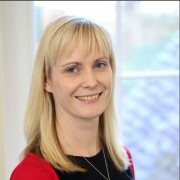 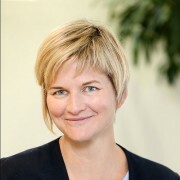 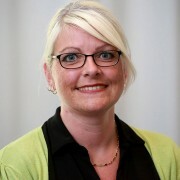 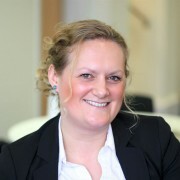 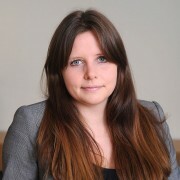 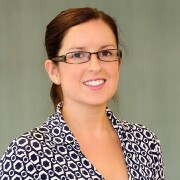 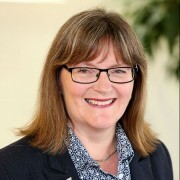 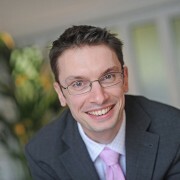 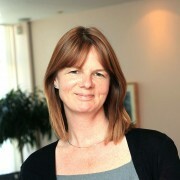 Chris is also a Board Member of the Solicitors Regulation Authority.